Hire acclaimed professional dancer, Natalie Nayun for your Wedding, Henna Party, Festival, Corporate event or other private event! 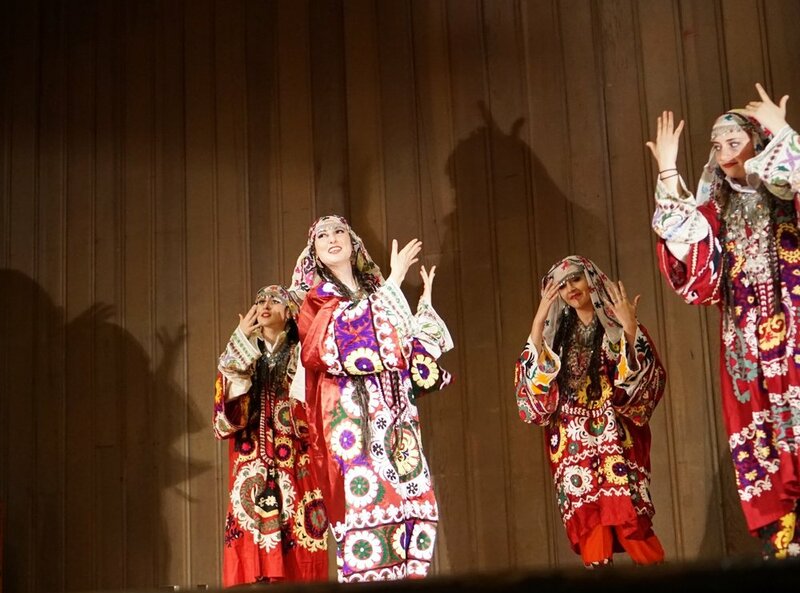 Natalie is available for the following dance styles: Persian, Afghan, Tajik, Uzbek, Bellydance, and Moroccan Shikhat. For a sampling of these styles visit the Repertoire page. Natalie's performances are dynamic and may include the balancing of props such as sword, tray, and vase. Performances may also include zils, veils, spoons, veil fans, and wings. If you are interested in more than one dancer, or live music, both can be arranged. Please fill out the inquiry form below and Natalie will get back to you within 48 hours. You can also email nayundance@gmail.com or call 510-666-7433 to ask questions or book a performance.